Over the last 40 years, Bondi Produce has developed family-like bonds with valued local partners. By sourcing from over 50 local farms within 250 kilometers of our facility, not only are we able provide the freshest product to our customers but we are also minimizing our carbon footprint. We utilize our fleet of 30 trucks to backhaul product from farms throughout Ontario, capitalizing on existing transportation capacity and reducing the need for additional fuel consumption and additional vehicles on the road. 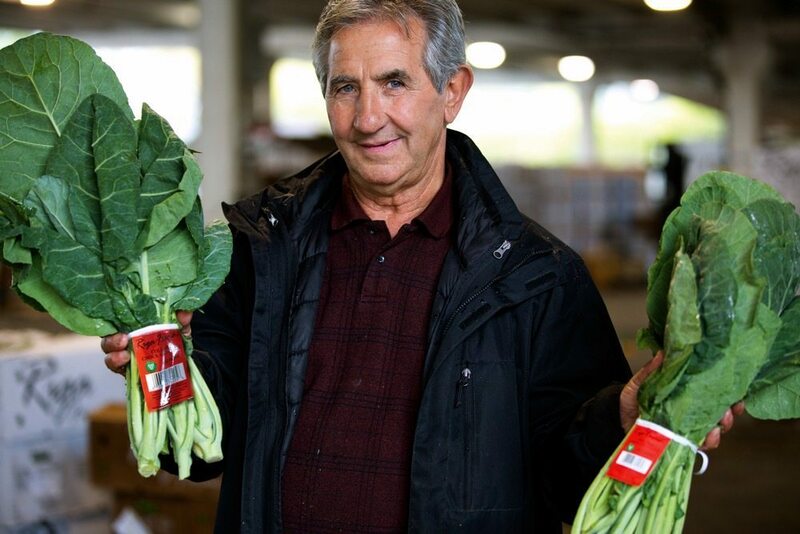 Lake Erie Farms offers locally grown, high quality produce. They grow their products hydroponically year round in greenhouses which offer many environmental benefits over traditional agriculture. Hydroponics is the cultivation of plants in a nutrient-rich water solution, rather than in soil, and under controlled conditions of light, temperature, and humidity. NatureFresh™ Farms began as a “Build and Sell” project in 1999. As a greenhouse designer, manufacturer, and builder, our Founder & President Pete Quiring recognized that the greenhouse industry was in transition, and that technology and innovation would drive continued growth. NatureFresh™ Farms has now grown to become one of the largest independent greenhouse produce growers in Canada, as well as one the largest greenhouse bell pepper growers in North America. NatureFresh™ Farms is a tremendously efficient and highly automated greenhouse. Originally modelled after the very best European technologies, it continues to use emerging greenhouse science to achieve new levels of excellence. Rosario Riga was born in the city of Crotone, Southern Italy. While living in Crotone, Rosario worked at a number of different fruit and vegetable markets in the city centre alongside his father Giovanni. Here he learned much about produce quality and selling produce in their fast-paced market. After many years in retail, Rosario began farming locally in 1994 along with his wife and three sons on their small ten acre farm in the Bradford Marsh. The name of the company was Rosario Riga and Sons, employing only the five family members and a few high school students. In 2010, the company transformed, becoming Riga Farms Ltd. Today they grow over 300 acres of leafy vegetables and various root crops. 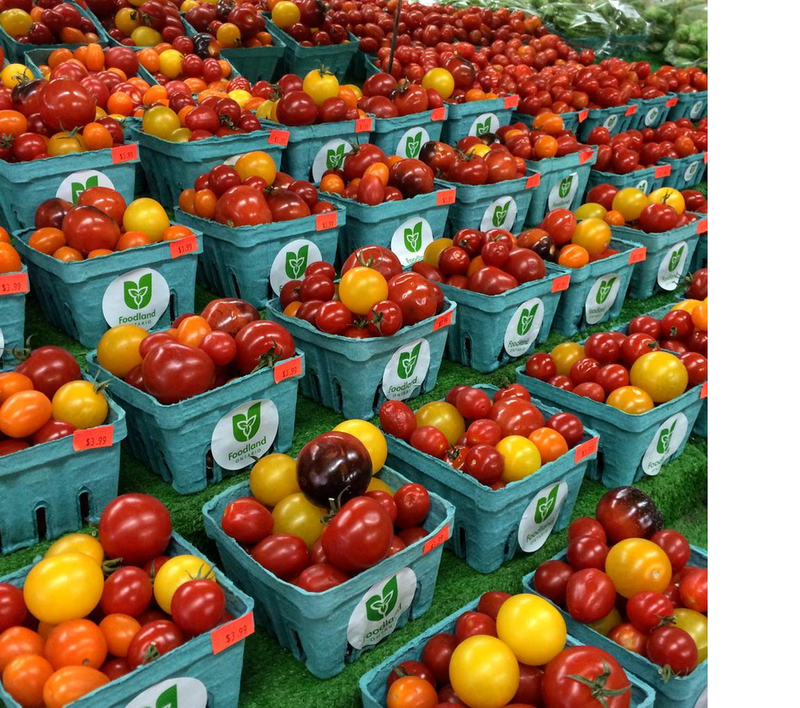 Riga Farms is a family owned and operated business that had and always will have a strong commitment to quality, with a focus on fresh and safely grown produce. Based in Leamington, Ontario, the AMCO Group operates under the leadership of Fausto Amicone. To this day, AMCO Group completely and efficiently specializes in all the different aspects of the greenhouse produce market. Today, AMCO’s 100+ acres of hydroponic produce production, packaging and delivery is still under a single ownership, creating a one-source distribution channel to meet the needs of its valued customers. With over 40 years of experience and an outstanding reputation in the industry, AMCO Group has created the optimal environment that guarantees the very finest in vine ripened tomatoes, customer service, and an unmatched record of post-sale customer satisfaction. Based outside of Hamilton, Ontario and established in 1911 Bennett's Apple & Cider continues to be a family run operation. All of their apples are handpicked off the trees, inspected and washed before going to the press. In 1996 they installed a new Belt Press that was shipped from Germany to replace a laboursome Rack and Cloth Press. The new press has the ability to press 3600 litres per hour. All cider that is bottled at Bennett’s has been Flash Pasteurized ensuring a safe and healthy product for their customers. They are federally inspected by the CFIA (Canadian Food Inspection Agency) and their cider is deemed Kosher. Binkley Apples Limited is a Packer, Marketer, and Exporter of Ontario apples. We have been committed to quality and service since our establishment in 1961—over 50 years! Binkley packs apples that meet and exceed Agriculture Canada Fancy and Extra Fancy, U.S. Fancy and Extra Fancy and Ontario Orchard Crisp standards. We guarantee high quality standards by means of inspection procedures at many points along our computer-controlled packing line. Binkley Apples is a year-round supplier of Ontario-fresh produce.